Given the limitations of the evidence, the authors were unable to provide strong recommendations. 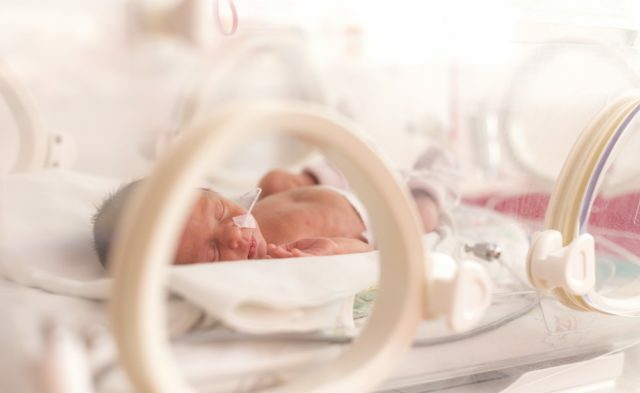 Buprenorphine appears to be the optimal pharmacological treatment for neonatal abstinence syndrome (NAS), according to a network meta-analysis of randomized clinical trials (RCTs) published in JAMA Pediatrics. To identify the most effective treatment for NAS, study authors searched various databases for RCTs where a pharmacological agent was used alone or in combination with adjuvant treatments. Length of treatment, defined as the number of days infants received drug therapy, was chosen as the primary outcome measure, while secondary outcomes included length of hospital stay, need for adjuvant treatment, and adverse events. Buprenorphine, clonidine, diluted tincture of opium and clonidine, diluted tincture of opium, morphine, methadone, and phenobarbital were all included in the length of treatment analysis. Among the 18 studies included in the analysis (N=1072), sublingual buprenorphine was found to have the highest probability of being an optimal treatment for reducing the length of treatment (days: mean difference vs morphine, −12.75 [95% CI, −17.97 to −7.58]) and length of stay (days: mean difference vs morphine, −11.43 [95% CI, −16.95 to −5.82]) when compared with morphine and other therapies; morphine and phenobarbital monotherapies were found to be among the least effective treatments. “These findings are of particular interest within the existing observational literature, which finds that morphine and phenobarbital are the most frequently used pharmacological approaches in the United States and Canada,” the authors noted. However, given the limitations of the evidence, the authors were unable to provide strong recommendations for any alternative therapy. “There is a need for a large multisite pragmatic trial that compares buprenorphine with other treatments before it can be universally accepted as a standard of care for treating NAS,” they concluded.